Cup News: Captain Ben Horning on Fish Tank took over the lead in the International Division this week. 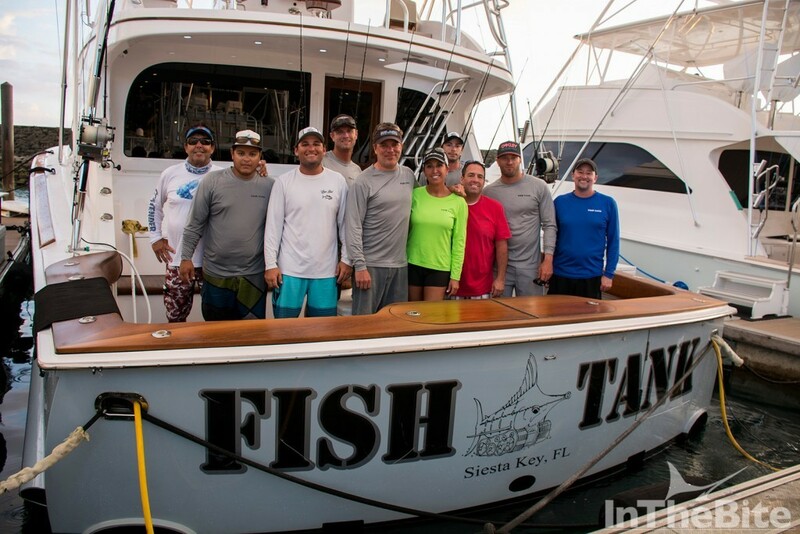 He is ahead on time after winning the Quepos Billfish Cup this past weekend. Next event- Los Suenos Leg 2. Los Suenos Signature Series, Leg 1, 3rd Place, 100 Pts. Los Suenos Signature Series, Leg 1, 1st Place, 500 Pts. Los Suenos Signature Series, Leg 1, 2nd Place, 300 Pts.